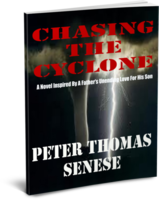 Peter Thomas Senese is the author of a variety of compelling, higly acclaimed international suspense thrillers including "The Den of the Assassin," "Cloning Christ," and "Chasing The Cyclone." 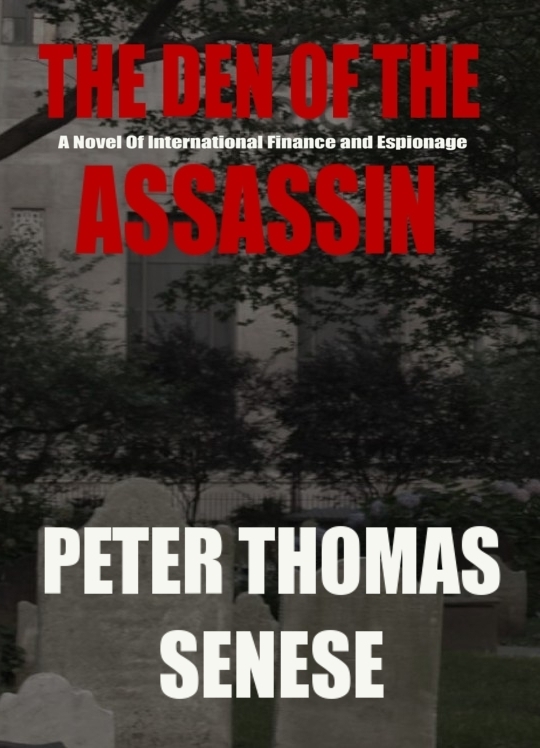 Best-selling author Peter Thomas Senese is pleased to announce the upcoming E-book release of select publications from the novelist's international geopolitical thrillers. 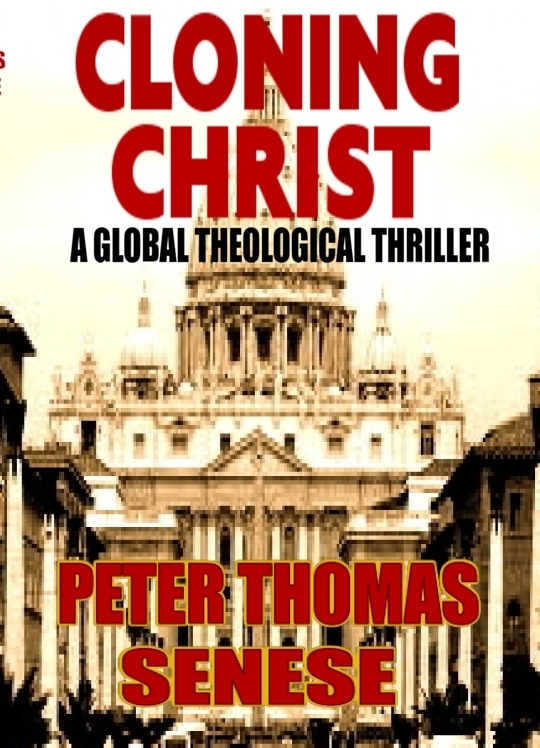 Peter Thomas Senese's title release includes the geopolitical espionage thriller "The Den of the Assassin," the international theological thriller cliff-hanger "Cloning Christ," and the riveting, deeply personal global legal drama "Chasing The Cyclone." The writer, filmmaker, and dedicated child advocate previously commenced his E-book series release with "The World Turned Upside Down" which he co-authored with Carolyn Ann Vlk. "The World Turned Upside Down" has been called a landmark resource guide on international parental child abduction prevention, and was made available as a free E-book so that those individuals in need of the highly informative information contained in the publication would have immediate access to it. On December 1st, 2011, the gut-wrenching, inspirational theological thriller "Cloning Christ" that jettisons readers to the spiritual and physical battlefront of good vs. evil in Peter Thomas Senese's electrifying, bone-chilling story of faith evolves around the global manhunt for Dr. Max Train, a once-devout, now faithless genomic scientist who may be in possession of the True Cross of Jesus of Nazareth. "Cloning Christ" will cause heart-racing readers to contemplate the challenges between science and faith while contemplating physical and spiritual issues we all face today in our pursuit to enrich the human condition and experience. Top critic Harriett Klausner commented, "Fans will relish this thriller. The tale is loaded with action yet uses the characters as symbols of mankind similar to a medieval passion play like Everyman. The cast represents the faithful, the disbelievers, the dividers (torn between science and religion) or the selfish. "Cloning Christ" brings the debate of religion vs. science to the forefront in an exciting manner that focuses on the sacredness of life." December 1st also marks the highly anticipated release of Peter Thomas Senese's deeply personal novel, 'Chasing The Cyclone', the critically acclaimed heart-pounding international legal thriller of a father and son's unbowed and unbreakable love and belief in one another in lieu of a wicked international child abduction as told in a way very few writers ever could, and that was inspired by Peter Thomas Senese's unimaginable experiences as a parent chasing the cyclone of international child abduction. Highly acclaimed critic Dr. Grady Harp stated, " ... As if the fast paced energy of this story weren't enough to satisfy the reader, Peter Thomas demonstrates his quality as a writer of distinction on many levels ... this impossible to put down book, readers will likely return to these moments of intelligence Peter Thomas shares." "I am, as I will continue to be, extremely grateful for the worldwide reception my stories have received. This interest and appreciation supports my strong belief that society continues to evolve into global citizens, and with each and every passing day, the concerns or interests that one person shares in one part of the world has relevance to another person living on the other side of the planet. I think this is truly remarkable, particularly since one of the primary undercurrents of each of my books is the value of global citizenship. The other undercurrent - and I once thought this was a secret only a few readers realized, but in time I came to know how much I have been mistaken - is that if you hear the voice attached to the words in my novels, you will hear the voice of a parent who deeply loves his child. As I now have come to understand, a substantial number of my readers have heard and indentified with that voice. So perhaps these are two of the reasons why my writing continues to be embraced and evolve onto the global stage." 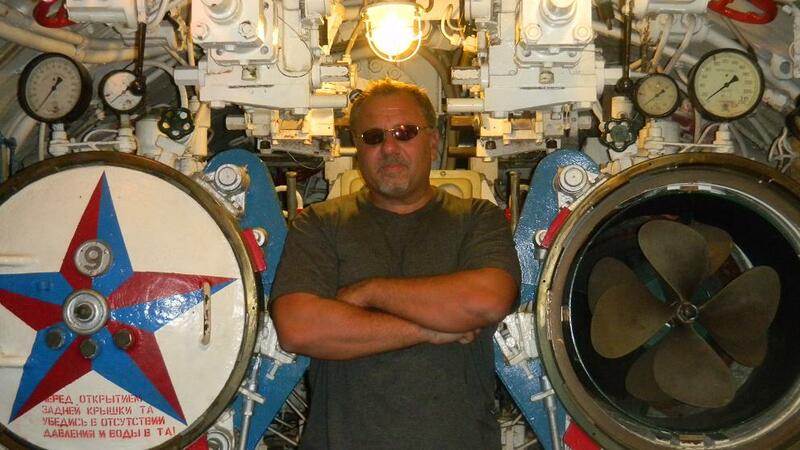 Peter Thomas Senese is a storyteller focusing on messages in all formats that bespeak global connectivity. He is actively involved in supporting issues that impact the lives of children, including demonstrative support to keep our nation's public libraries properly funded and open seven days a week; and, actively engaged in numerous and extensive activities surrounding international child abduction prevention; and, actively advocating for new legislation that will protect children and others from malicious online impersonation. Please visit the official website of Peter Thomas Senese to read more about Peter's writing and advocacy work.